Last year, the EB Expo grand opening, closing and various shows were one of the many highlights on display in between all the video gaming hands-on time. Unfortunately, some of these events weren’t heavily publicised and some attendees may have went home early without knowing what was on if they didn’t check their schedule for the day. 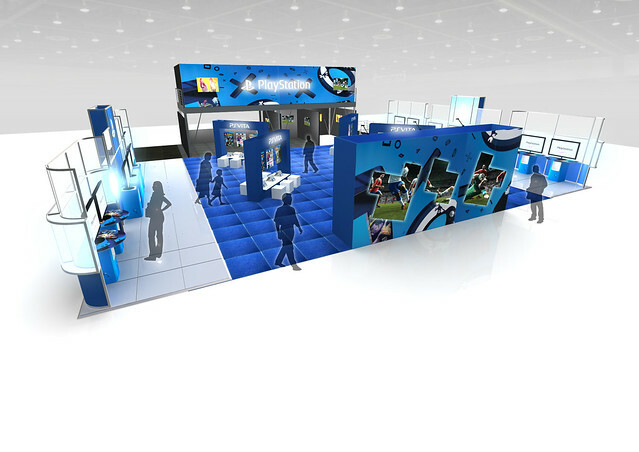 This year, EB Expo 2012 has exclusive events planned for the visiting public. The mammoth grand opening on Friday and Saturday morning will kick things off with a bang, featuring an all-new Showtime FMX motocross and exclusive stunt show. Promising more than twice the thrills with an epic stunt finale planned. This one you may need to see to believe. For Friday and Saturday Twilight session ticket holders, a thrilling fireworks display fusing live pyrotechnics and video games will be wrapping up the day’s events. Assassin’s Creed fans will want to stay for this one, as EB Games have hinted at a “special treat” on Friday at the Expo Plaza. With more than 25,000 square metres of gaming heaven this year and an expected 22,000 to 30,000 visitors at the Sydney Showground throughout the event, it really will be the biggest gaming experience Australia has ever witnessed. 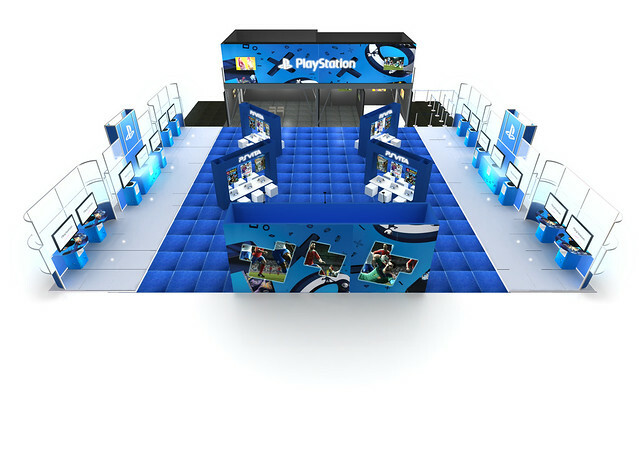 To help you get around, the team at EB Games have sent over the proposed layout for the Sony presentation floor display to help you locate it when you’re there.